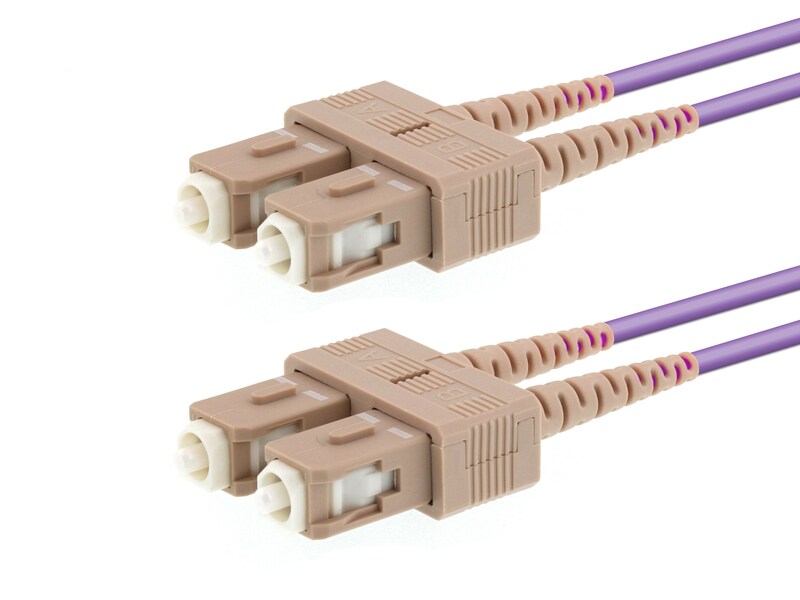 Networx® top quality 4m Multimode Duplex OM4 Fiber Optic Patch Cable (50/125) - SC to SC, high-speed Multi-mode Optical Fiber cables will unleash the power of your Local Area Network. 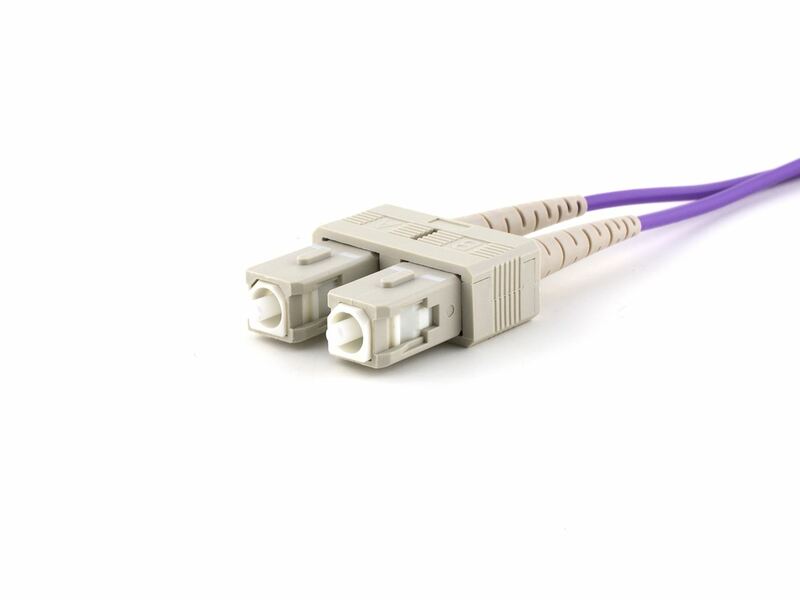 With ceramic ferrules and a 50/125 micron core, this cable is suitable for extremely high speed data transmissions such that you would find in 100 Gigabit Ethernet (100 Gb/s) networks. This 100 Gig fiber is OM4 Laser-Optimized. Each jumper cable is constructed of the finest components and shipped in individually sealed bags to ensure they arrive in perfect condition. Test results for the individual patch cable will be included in each bag. Color coded connectors assist with identification during the installation process to make installation easy for anyone.